That's right. The brilliant Belles in Blue have put together a massive box set of holiday novellas and it's available for pre-order today. As bluestockings, we are understandably in favor of education, so we will be donating 25% of the proceeds to the Malala Fund to support them in their mission to provide education for girls all over the world. So what does this mean for fans of The Southwark Saga? Well, you're getting a present for the holidays. While you are patiently waiting for me to get off Blogger and finish Book 4, you can have a little peek into the future of Nick and Sally's family. The whole box set takes place at a holiday party in 1812, so this is also my first story set during the Regency period. In 1812, Apollo Rothschild is the Earl of Somerton. He is a descendant of both Nick & Sally and Meg Henshawe (how? Stay tuned!). Heroine Charlotte Halfpenny is distantly related to Jack Sharpe, the hero from The Long Way Home. 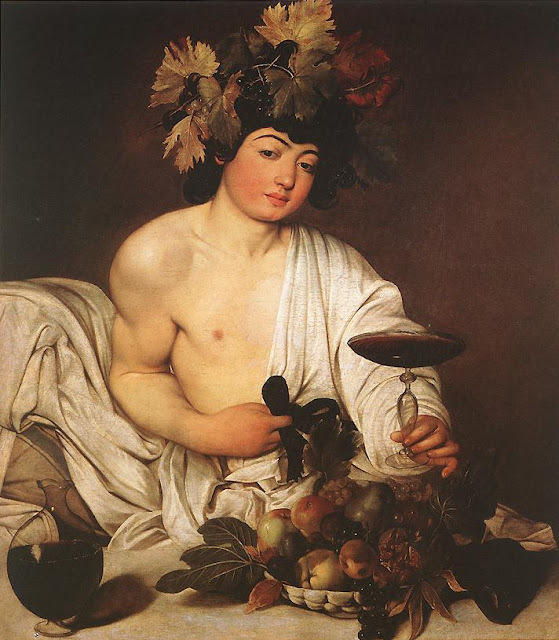 The novella is short for me, but is packed with tons of little hints about what happens to the families in The Southwark Saga between Tyburn in 1671 and Artemis in 1812. I'm happy with the way it turned out, and I really hope you'll like it, too. It's a bit different, but I think you'll agree it's still very much one of mine. It's very sweet, packed with classical allusions, and so gothic that bats are going to fly out of the paperback*. It also features a love story between an incredibly dreamy transgender man and his favorite actress. I decided to write it this way as part of my quest to put the underrepresented back into history. I also did it because I live in North Carolina, the state that just this year passed the HB2 law, one of the most discriminatory anti-LGBT laws in the country. Many authors shy away from talking about politics, and I don't want to alienate anyone (we can all be friends! I promise! ), but I'm just going to lay it all out for you. I am and will forever be a passionate LGBT ally, because I write romance and I believe in true love, whatever that means for you. No matter how or whom you love, or whether or not you identify with the gender on your birth certificate, I have love for you, too. And you can totally use my bathroom. This shouldn't come as a surprise to anyone. I have plenty of LGBT characters in my stories (Beaumont, Rochester, Bettie, Carys, Bess, Apollo, Charlotte...that you've met. More coming), but Artemis is my first LGBT love story. As Artemis is the first and HB2 hasn't been overturned yet, I am going to donate 25% of my personal proceeds from the box set to Equality NC to help them in the good work they do for the LGBT community here in North Carolina. 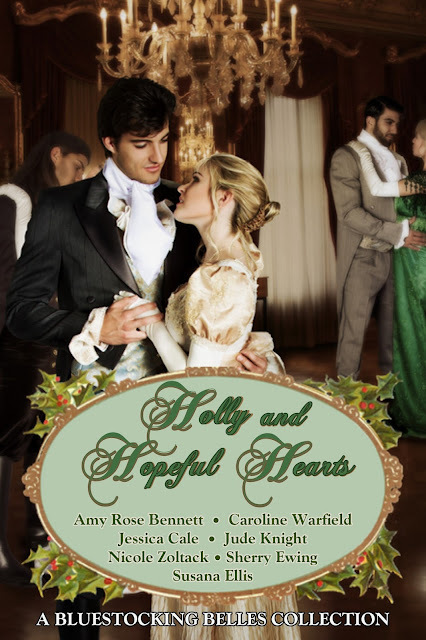 Having said all of that, I am absolutely thrilled to announce that the latest Bluestocking Belles collection, Holly and Hopeful Hearts, is available for pre-order. Read all about the collection and the other outstanding stories in this set below. They are all fantastic, and I am honored that Artemis is included among them. 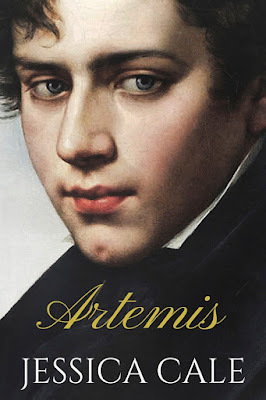 Read on for an exclusive long excerpt from my new novella, Artemis. The Bluestocking Belles proudly support The Malala Fund charity. You can read more about HB2 here, and Equality NC here. *No bats are going to be harmed in the making of this paperback. But if you ask nicely, I will entirely post you some paper bats in the mail. It was so much fun to meet your character's descendants. I love Apollo, and Charlotte's courage and sense of humour are wonderfully drawn. Congrats! This is a fabulous idea! I'm so excited for you all! Beautiful, Jess! I can't wait to read this!